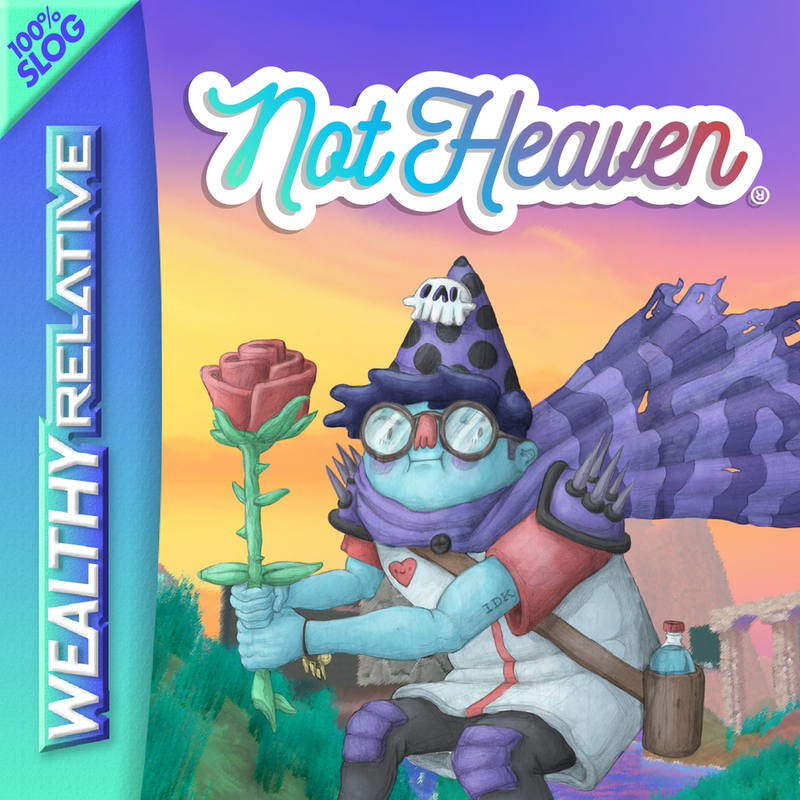 Not Heaven is an interactive world built as a platform for Wealthy Relative's Not Heaven EP. The game experience contains 6 music videos, multiple art galleries, god-like abilities, and more. Download the game below for free. Physical copies of Not Heaven available here.